Check out this RESCUE FROM FIRE! 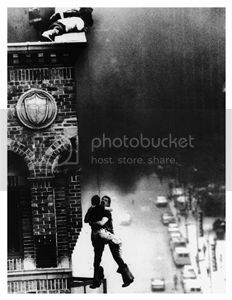 Picture shows woman being pulled from Fire. She is in critcal condition, but alive. It is our JOB to give them a CHANCE. If you like seeing these stories then go to our homepage and sign up to follow with another 1500 Firefighters that get it. You will get an email each time we post a Rescue Story.